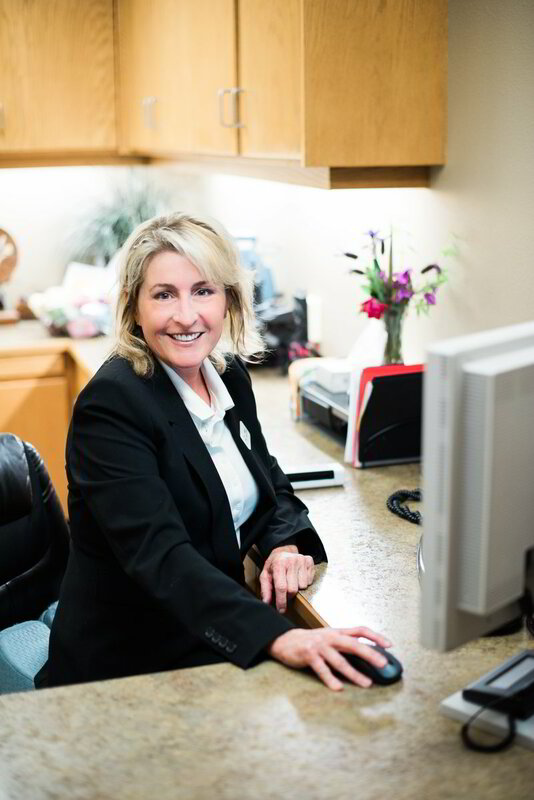 We want you to feel comfortable before you even step foot in the door, take a moment and go on a tour of Erickson Dental Care with Dr. Sten Erickson himself! Instead We'll Let Our Patients Tell You! be waiting to take care of all your dental needs!